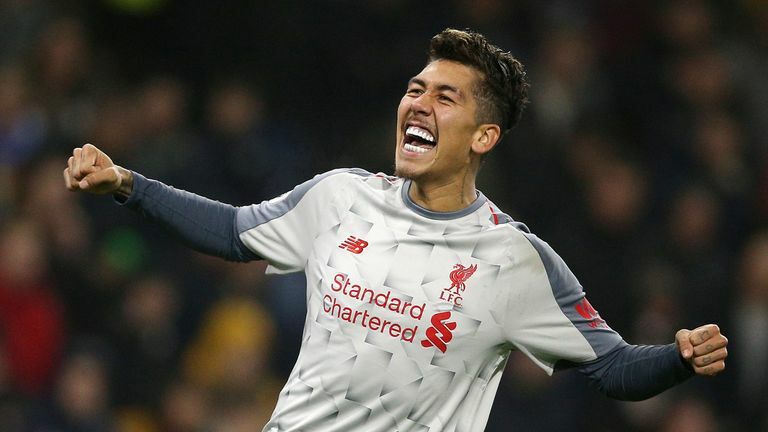 The Clarets gave Jurgen Klopp's side a real scare when Jack Cork poked them ahead early in the second half but goals from James Milner, Roberto Firmino and Xherdan Shariri saw Liverpool run out 3-1 winners on Wednesday. 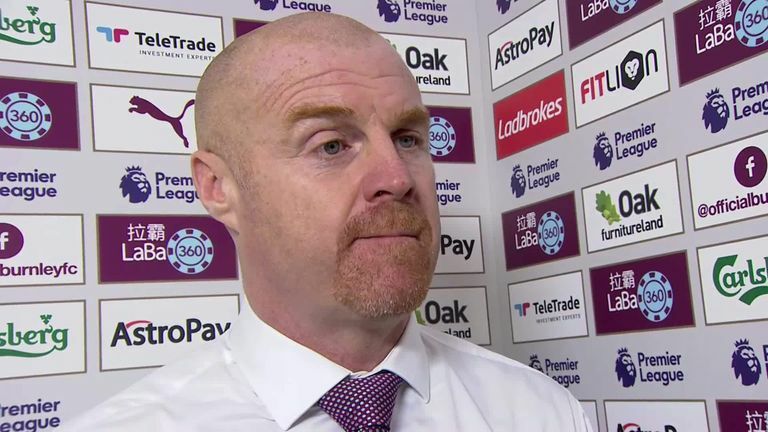 "That was a lot more like it," Dyche said, when asked to reflect on Burnley's performance. "We didn't get the result and I'm not naïve enough to know that this is a results industry. But you've got to show a performance level to get results and that was there tonight. "Over a season if we keep delivering that level of performance we will get our reward. "I'm gutted for the players tonight. We all know Saturday wasn't good enough. We made five changes and I was really happy with how they performed and took their chance. "Now it's about consistency. It's hard when you've taken a knock and are on a bad run, its hard against sides like Liverpool when they have the power they have. "But I thought there were some excellent challenges tonight. I thought some of the timing of the challenges were superb tonight. That's part of that front-foot mentality.